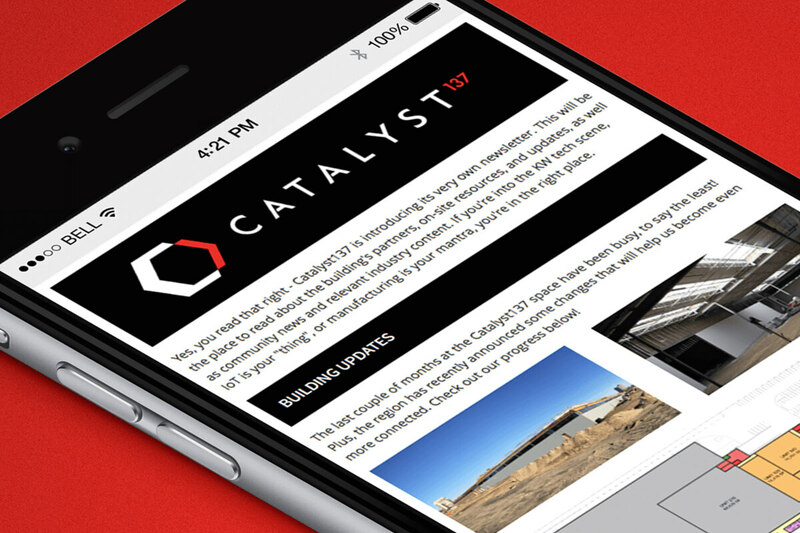 Catalyst137 is a 475,000 square foot IoT innovation space. 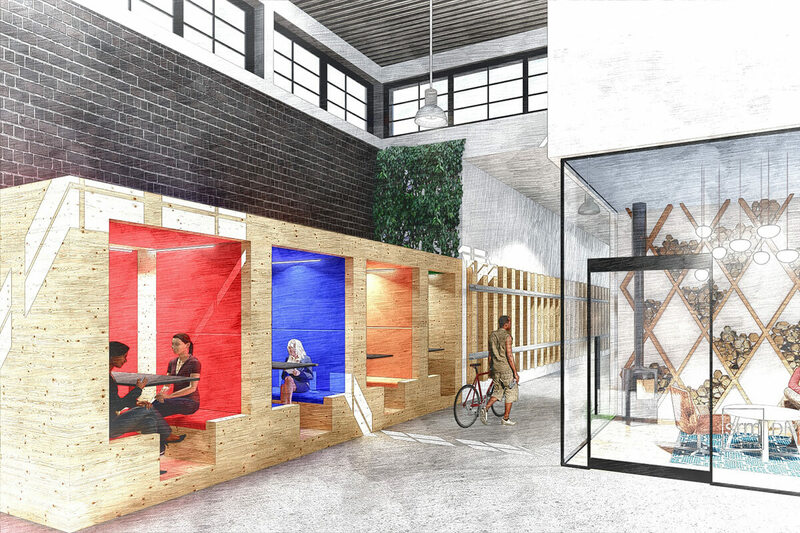 It will be the home to everything needed to accelerate time-to-market including a testing facility, commercialization services, and a hackable streetscape. 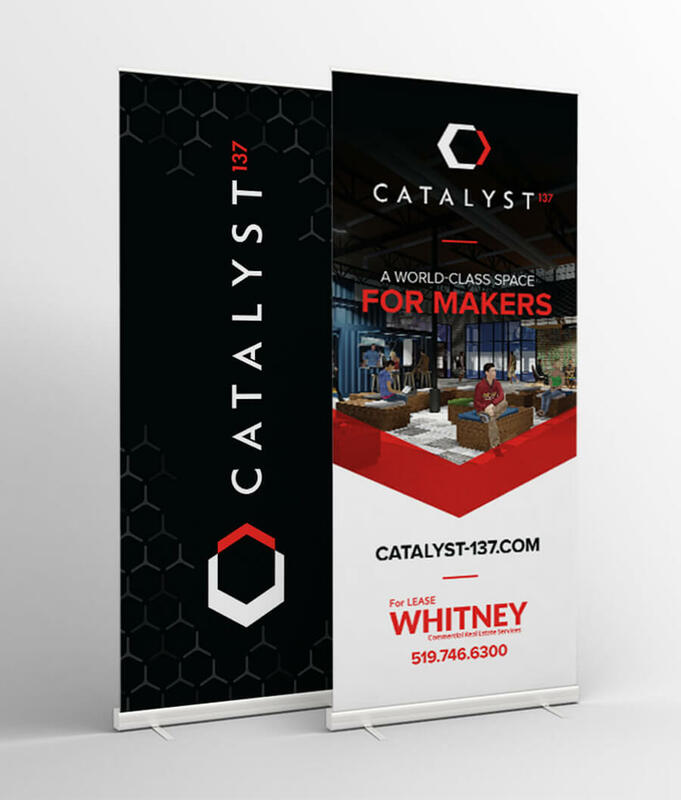 Catalyst was looking for an entire new brand and website presence for their launch in early 2016. 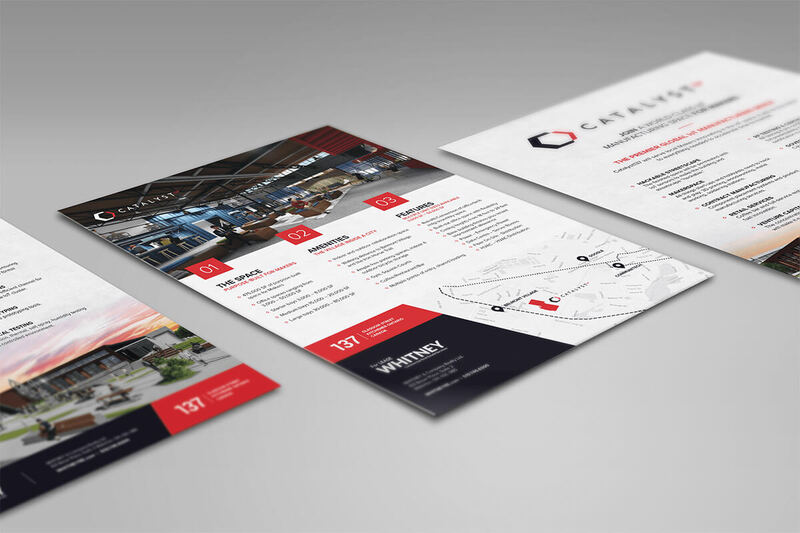 Stryve was tasked with building the look, feel and messaging from the ground up. 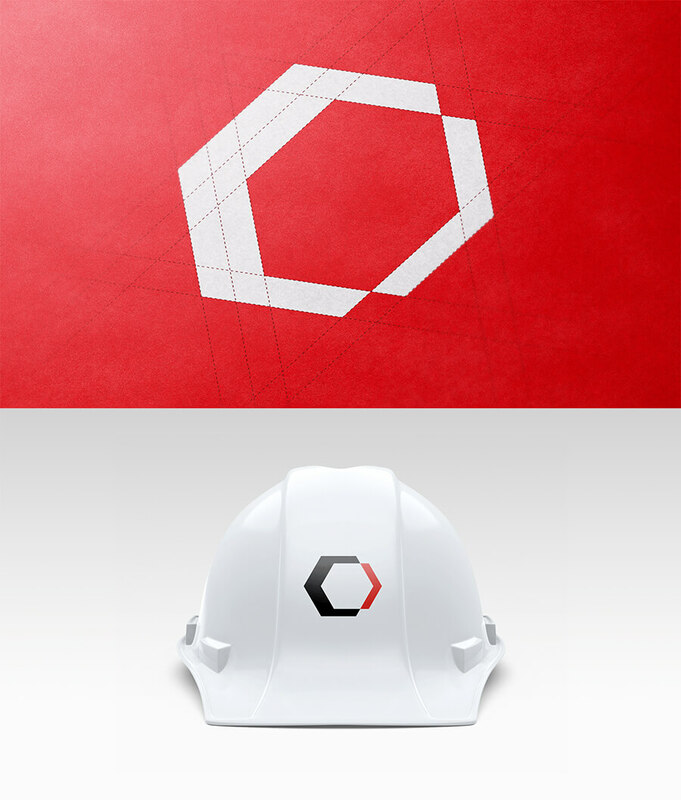 Stryve created a fresh new brand with full logo design, architecture and layout. 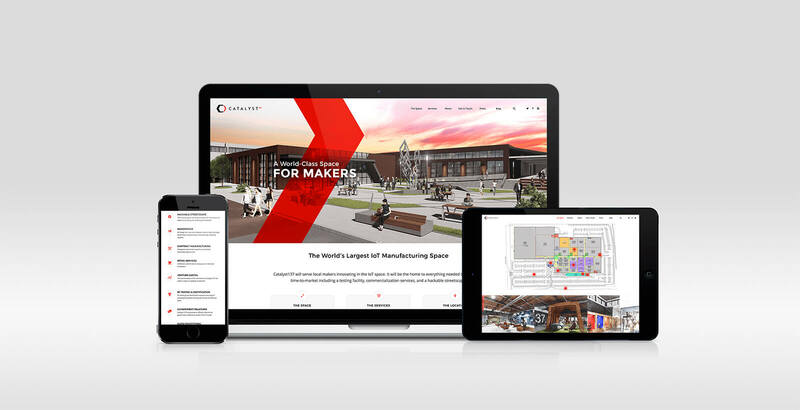 From there, Stryve designed a website with key messaging focused on innovation and community impact. We also supported the launch of the brand through event support and full collateral development. 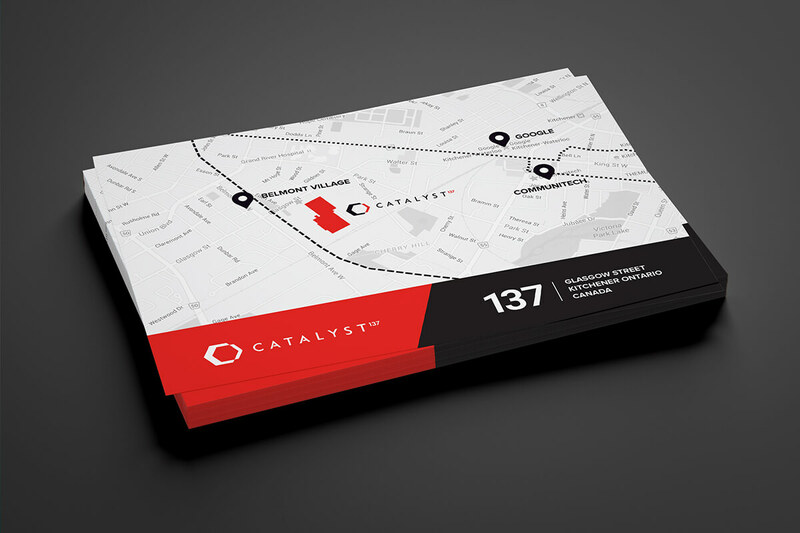 Catalyst137 was fully launched in June 2016 to great fanfare. The brand was well received, and the project has garnered a substantial amount of media attention. Catalayst is slated to open in 2017. Stay tuned for more results on how it all comes together.